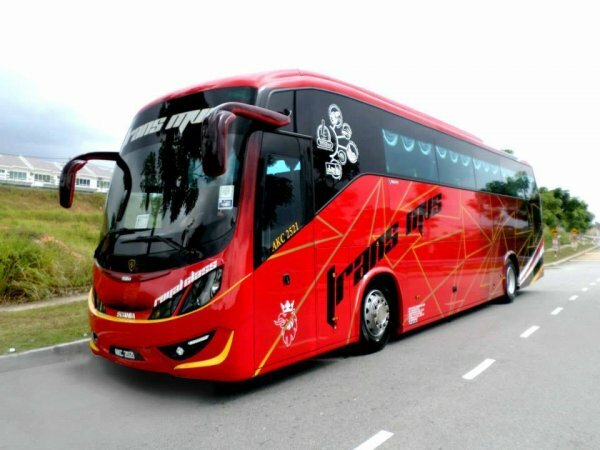 TransMVS is a bus operator headquartered in Subang. They are famously known for their services provided from Lukut (Port Dickson), Seremban, Subang Airport and KLIA to Hat Yai as well as cities bordering northern Peninsular Malaysia. TransMVS also provide frequent trips between Subang Airport and KLIA daily. CatchThatBus offers online bus tickets to many routes covered by TransMVS as well as seat availability features. You can book your bus ticket online from our website or via mobile app which can be downloaded for free on Google Play or App Store.